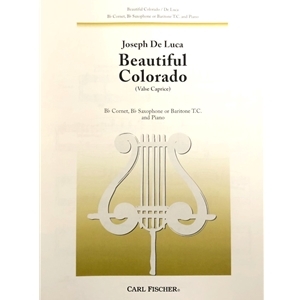 Composed by Joseph DeLuca. Published by Carl Fischer. IMPORTANT NOTE: This solo is written in treble clef. A separate bass clef version is available for purchase. This piece of music is used in certain years for the Vermont All State Music Festival euphonium audition.